Allenby was first settled in the 1400’s by the Huron Tribe which had a village here until sometime in the early 1700’s. 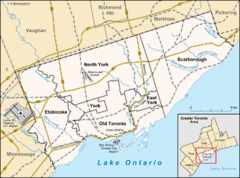 This village is described in Lyman B. Jackes Tales of North Toronto as “a well organized and extensive community that had its centre in an artesian spring of pure water. The spring flowed where the modern water tower rears its head on Roselawn Avenue, just to the west of Avenue Road. The great tribal huts were on the site of the present day Allenby Public School.” Jackes goes on to say that the Allenby school hill is not natural but was manmade, the result of the Huron’s practice of burrowing food stocks underground. The present day neighbourhood was developed when Allenby Public School opened in 1927. The school was named after Lord Allenby, a British World War One hero. Allenby’s tudor style houses were built in the 1930’s and 1940’s. They include a mix of detached two storey homes and bungalows. 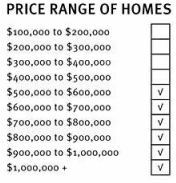 Overall, Allenby’s lot sizes are above average, with 25 to 35 foot frontages being typical. 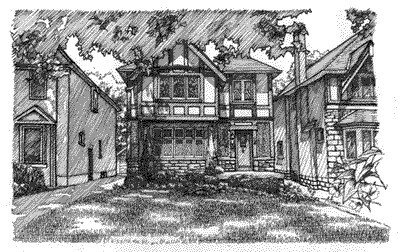 All Allenby houses have either a mutual or private driveway. Much of Allenby’s housing stock has undergone extensive renovations by new owners who have been careful to preserve the original wood detail and decorative accents found in many of the houses in this neighbourhood. The ultra modern North Toronto Memorial Community Recreation Centre, on Eglinton Avenue west, has an indoor and outdoor pool, a gymnasium, a walking track, aerobic and weight rooms, and two artificial ice rinks that are used as tennis courts in the summertime. 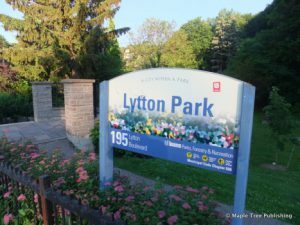 The Centre is located next to Eglinton Park which has a baseball diamond, sports field and a wading pool. Allenby residents are also close to the Beltine trail, a popular seven kilometre leisure and exercise path that winds through the central part of the city. 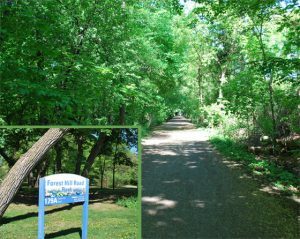 There is local access to the Belt Line, south of Eglinton off Chaplin Avenue and at Oriole Parkway. Regular bus service on Eglinton Avenue and on Avenue Road connect passengers to the Eglinton station on the Yonge-University-Spadina subway line. Motorists are ten to fifteen minutes from the Allen Expressway and approximately fifteen minutes to the Avenue Road on ramp to Highway 401. Toronto’s downtown business and entertainment districts are within a twenty minute drive of this neighbourhood. The park has two baseball diamonds, soccer fields, a splash pool, and a kids playground. Outdoor tennis courts are turned into skating rinks in the winter. Also located in the park is the North Toronto Community Memorial Centre with an indoor pool, outdoor pool, water slides, gymnasium, walking track, and exercise rooms. There is also an indoor skating rink. It also has a cricket ground that has hosted ICC trophy games. 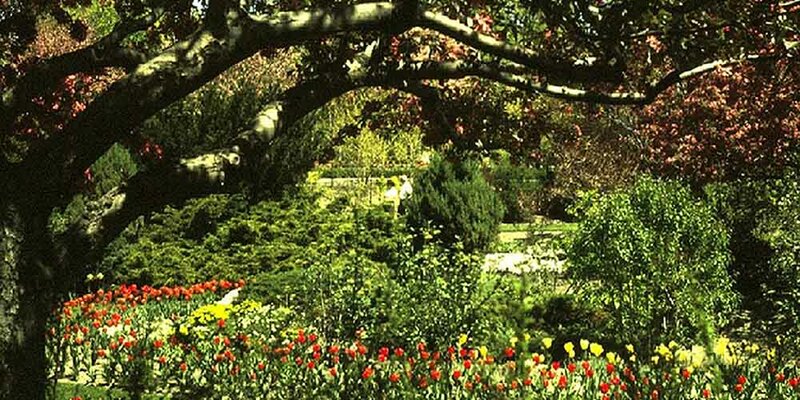 This serene park includes three public tennis courts, and is also home to the North Toronto Lawn Bowling Club. Across from Lytton Park is the Herbert Begg Memorial Garden. This picturesque strolling garden was donated to the City by Herbert Begg’s daughters as a memorial to their father.